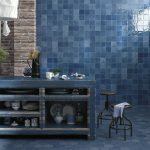 Souk Nomade | Pavé Tile Co. 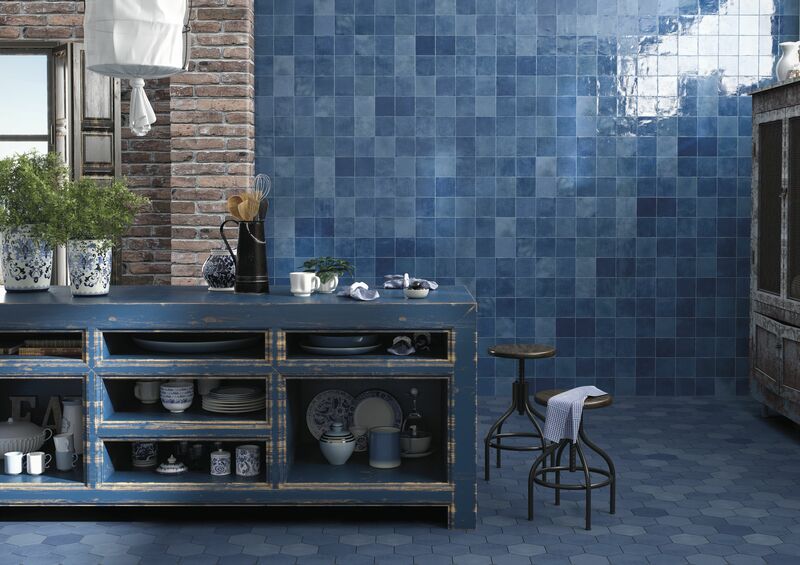 The handcrafted tradition this collection recreates is a clever mix of art and design. 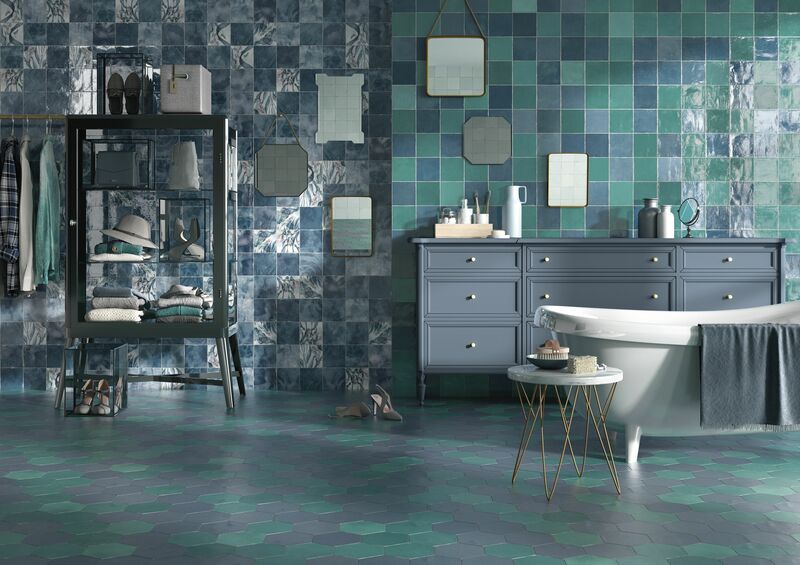 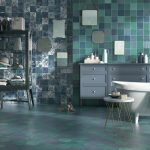 The watercolour tones under glossy glazes mirror the style of handmade tiles. 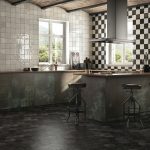 The added value of traditionally crafted products lies in the fact that no two pieces are alike, with over 49 different design patterns within the range. 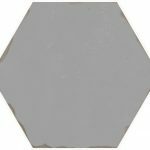 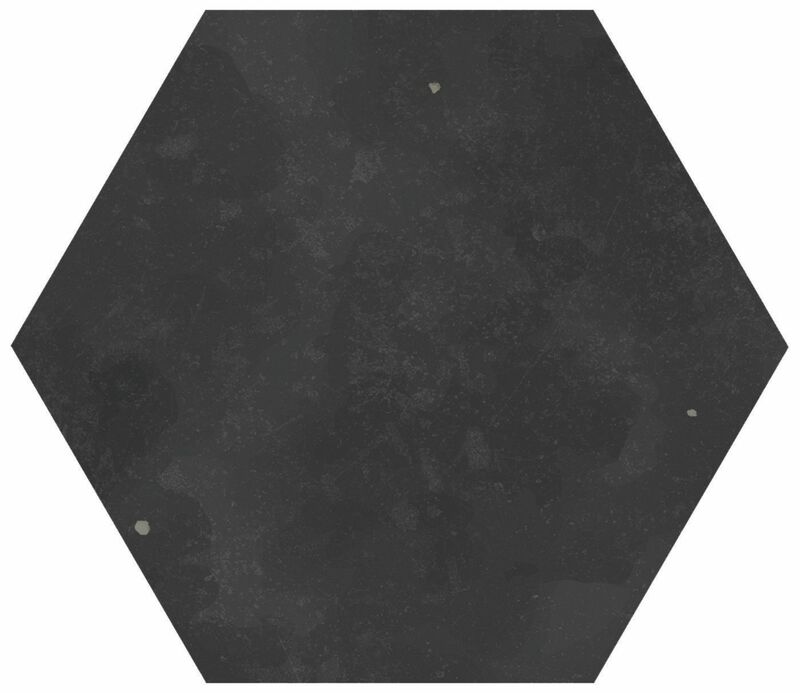 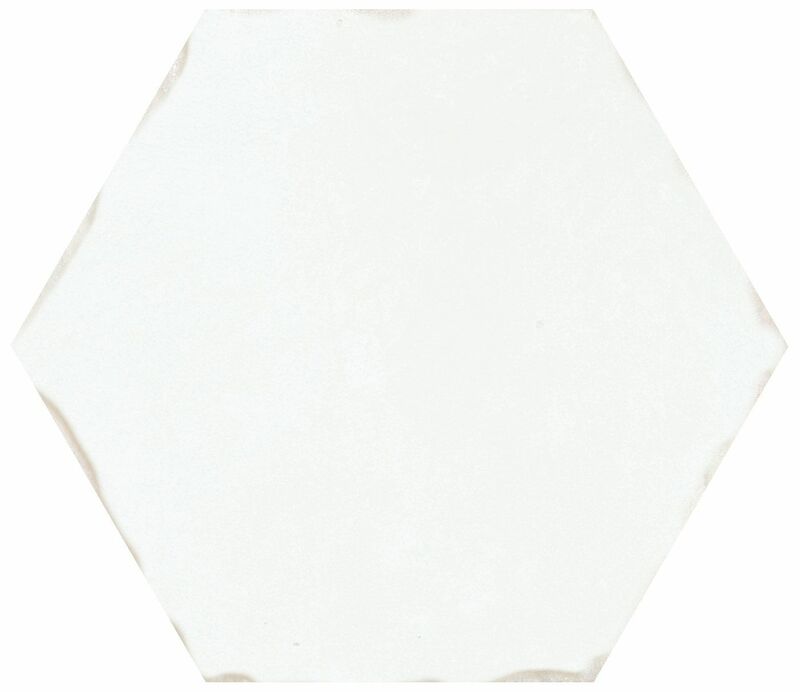 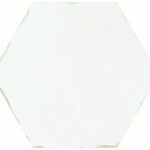 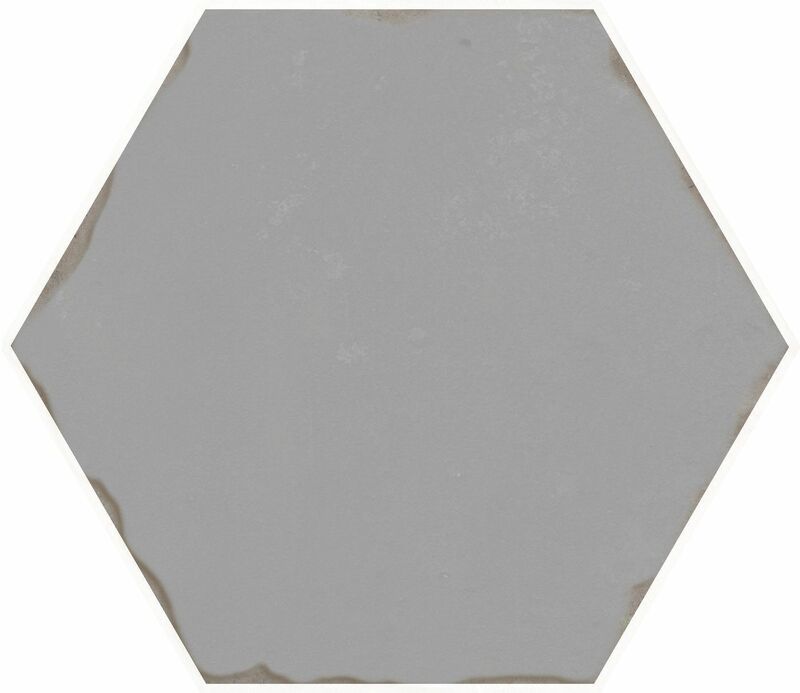 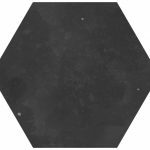 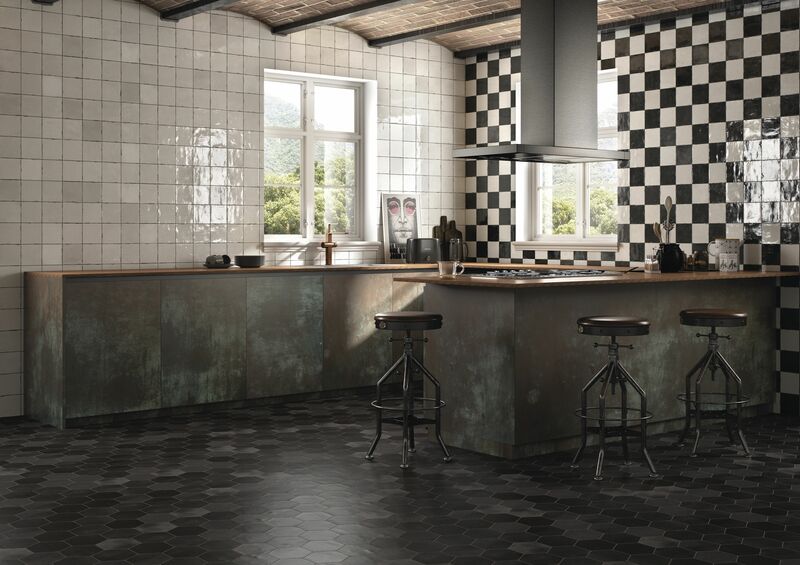 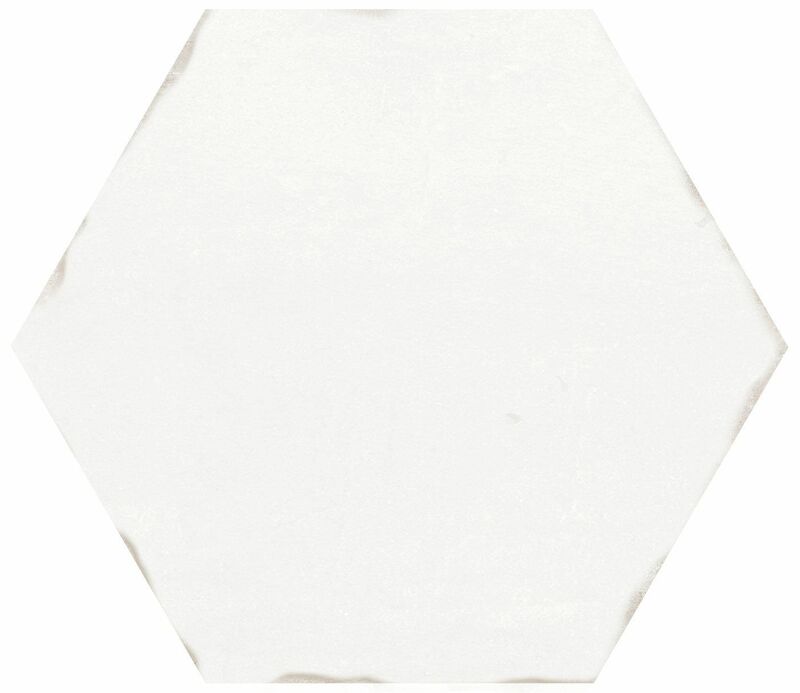 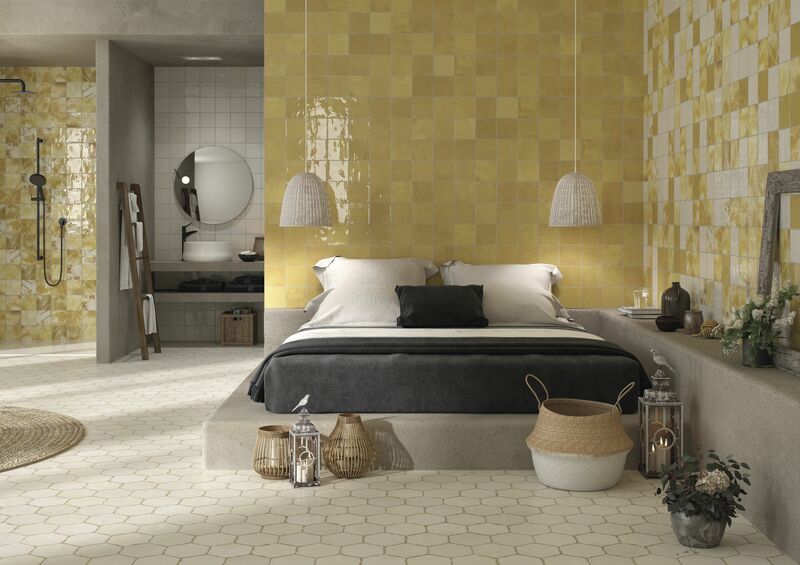 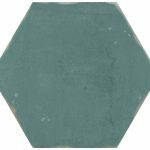 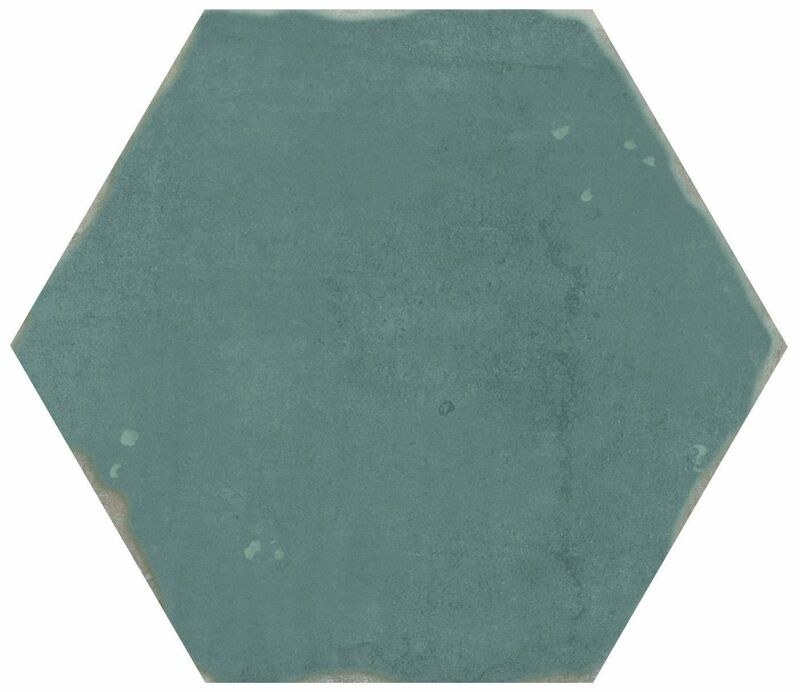 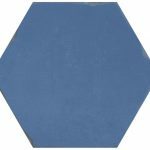 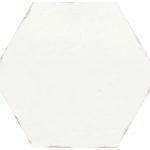 These beautiful porcelain hexagon tiles are perfect for any floor or wall application wanting to add character and impact to a space.